Mini sessions are here for fall 2018! Ok, what’s a mini session? A mini session is a bite-sized family portrait experience. Just 30 minutes long and less than $100, these sessions are a great way to get a professional family portrait quickly and inexpensively. No catch—mini sessions are simply different from full-service family portraiture. You’ll receive fewer images than regular family photos, just five edited pictures of the photographer’s choice in an online album. In addition, all families that book on the same day will use the same set, so it won’t be a completely one-of-a-kind product. In your online album, you can download the full-resolution images using a special PIN number. On the same site, use your $10 credit in the form of a promo code to order a print. It works just like any other online store! The mini sessions will be outdoors, so dress accordingly! I recommend muted, warm tones like olive green, mustard yellow, burgundy, navy, brown and gray. This year’s sessions will be held on private property in Niskayuna, New York. You will receive the address via email after your booking is confirmed. Just click the link here: https://directory.bookedin.com/rebecca-gatto-photography and select “Next available” to find October 14. Choose your time slot and make your payment. Easy! Please arrive 10 minutes before your session and be ready to go on time! I’ll make every effort to accommodate latecomers, but can’t guarantee you’ll be rescheduled. Sessions will happen rain or shine—if it rains a little, we’ll have umbrellas, and if it rains a lot, we’ll move indoors. Payments are non-refundable. Bonus: Using your photos for holiday cards? 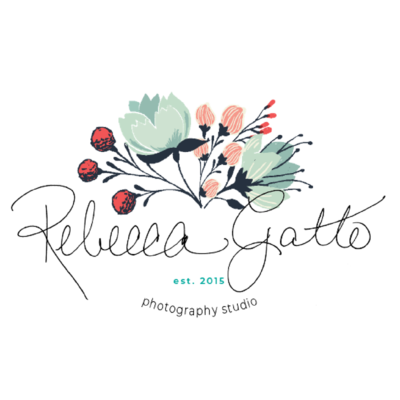 Get 20% off at basicinvite.com with a special promo code that’s just for Rebecca Gatto Photography clients. It’ll be included in your email along with address information! « Wedding details: how much do they matter?